I first met Max Sher at the Calvert 22 Gallery in London. 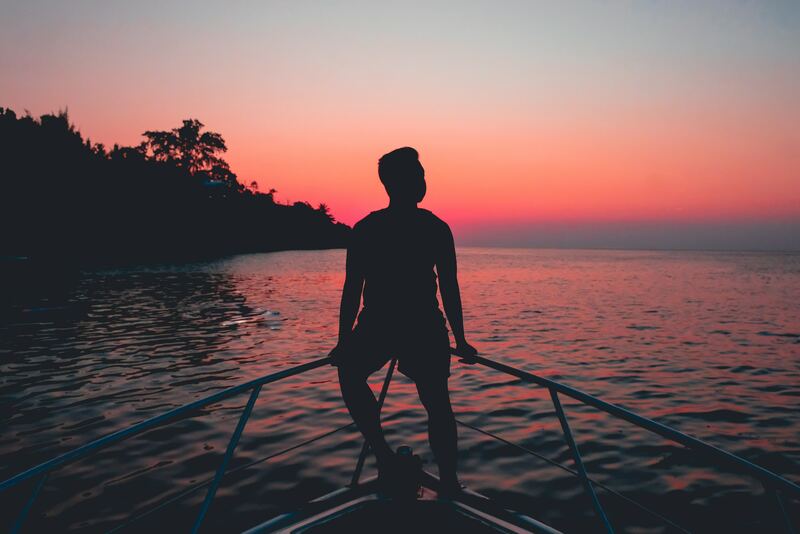 He had been invited to share images from his long-term ongoing photography project, Russian Palimpsests, which he started in 2010 and continues today. The work hung in a long parade of small images, forming the connecting artery between different sections of the group show Close and Far: Russian Photography Now.? 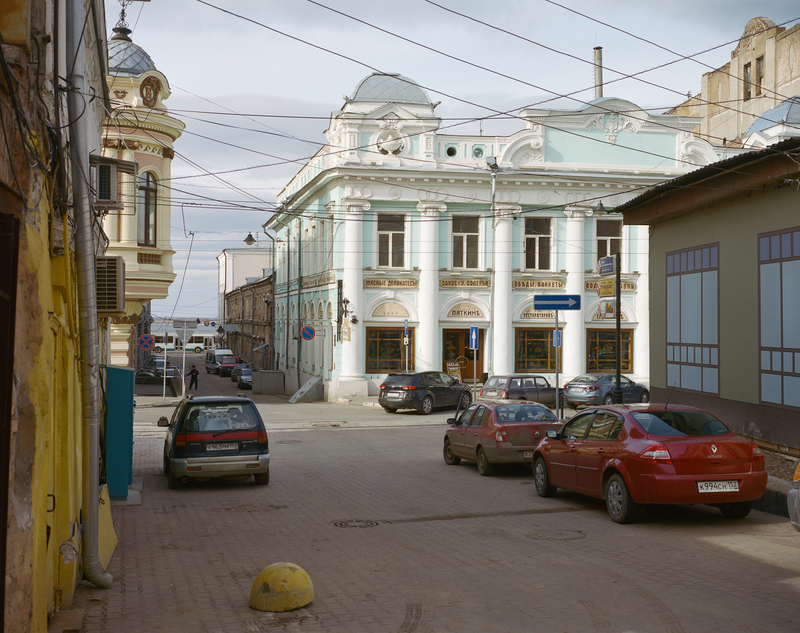 There were no obvious Russian tropes often seen in photographs of Russia. There were no Kremlin walls nor drama nor conflict. 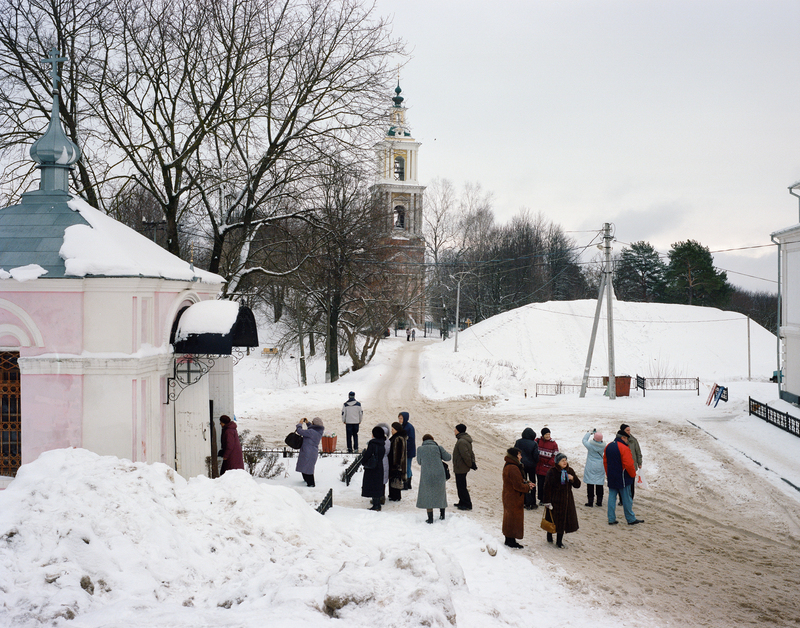 Instead, a seamless procession of ordinary Russian scenes, dramatic in their lack of action or decisive moment. 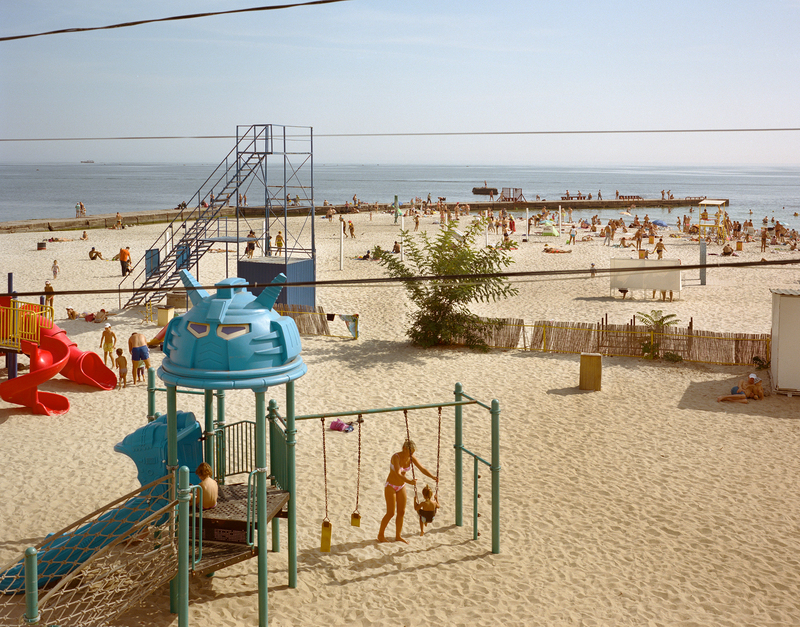 The work also extended to cover former Soviet states, providing a post-Soviet landscape. Sher’s work belongs to the new topographic tradition, casting a critical eye on urban and suburban environments. Images that reside in our subconscious, the places we see and ignore each day that are not the focus of photographs or symbol making, yet in this work these ordinary sights are elevated by Sher’s consistent outlook and persistence, providing us with a very different view. Several years later, we reconvened as Max Sher’s Palimpsests had just been published in book form to talk more about his work. The following interview took place on Wednesday 4 April 2018. MATTHEW WEBB: Please could you tell me a little more about your Palimpsests project and now book? MAX SHER: First, thank you very much for your interest towards my work. 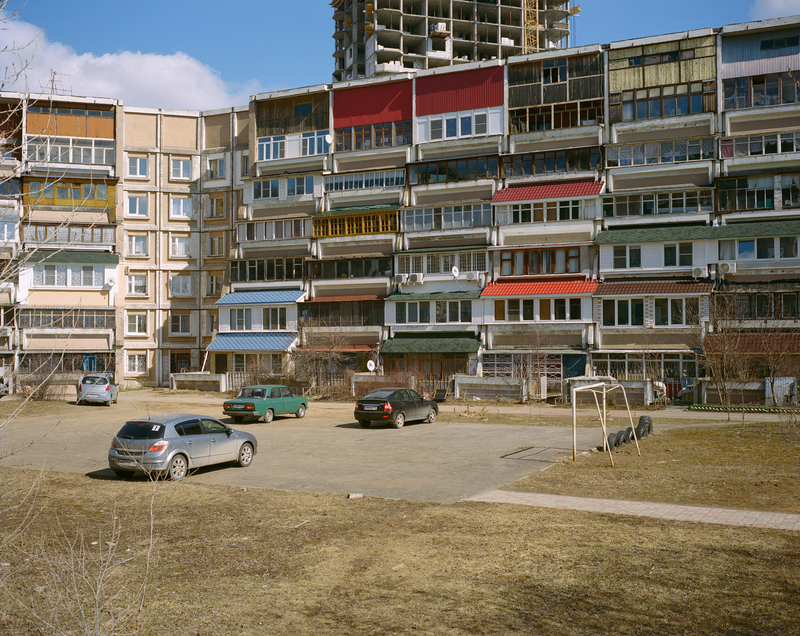 This project may be called a photographic catalogue of archetypes of what post-Soviet built environment consists of, or looks like, from the perspective of the everyday, rejecting the exoticizing tropes that dominate the visual narrative about this area. I have spent seven years working on this project. 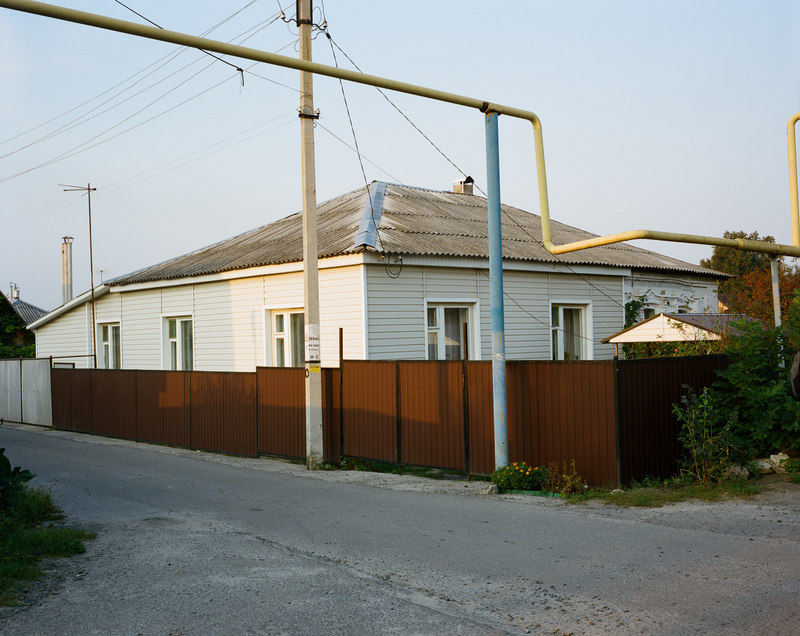 The book edit includes 116 images, out of hundreds taken over seven years in more than 70 locations across five post-Soviet countries. 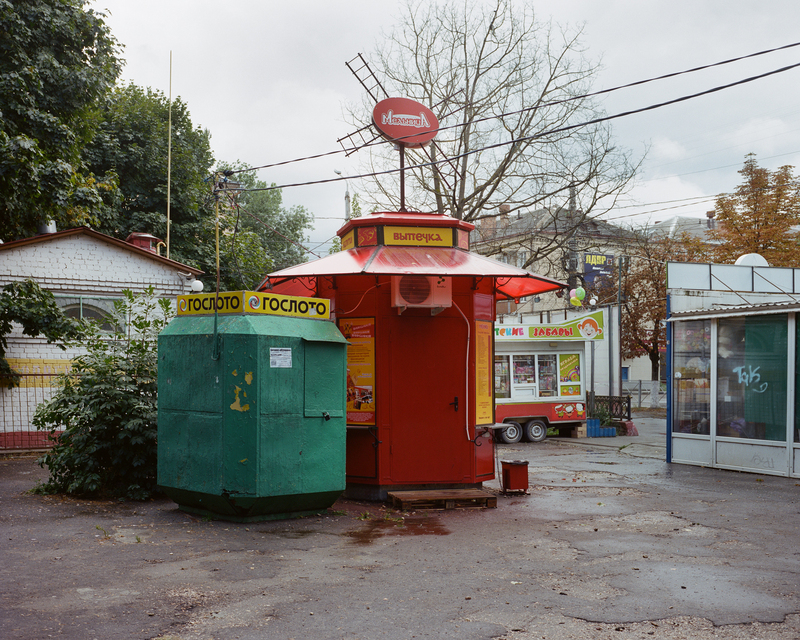 The idea was to capture the typical and the most mundane elements of urban landscape that could be seen in any post-Soviet location and which are poignantly familiar to any post-Soviet person. MW: How did you start this project? At what point did you know that you would commit a significant number of years to photographing sites across Russia and the CIS and in this style? 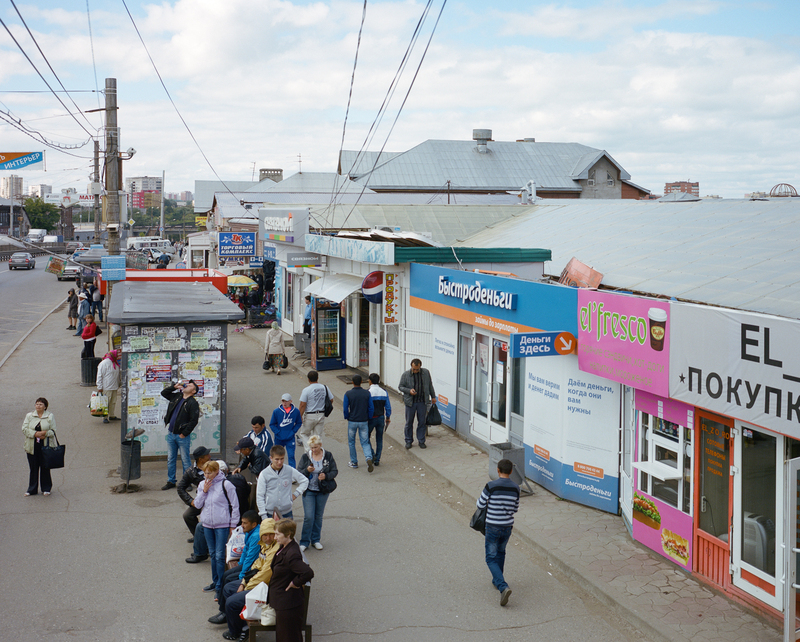 MS: At first, I would just pick a random town not far from Moscow to go and photograph something related to the vague idea of “outskirts,” “periphery,” but after a year or so I realised I wanted to build an overall “catalogue of everything” – I wanted it to include, say, a typical supermarket, a typical car dealership, a typical kindergarten, post office, blocks of flats old and new, a courthouse, a bank, and so on, with a more or less balanced geographical span, proving, so to say, that this landscape is truly homogenous everywhere from North to South, East to West. That was the point when it became clear I would need several years to complete it. I discarded the focus on the “periphery” because it became pointless, all the more because in many locations you cannot really distinguish between “periphery” and “centre.” Both may look pretty similar. MW: Can you walk us through how you decide which sites to photograph and when and how? MS: I was looking for places and structures that would appear really typical, familiar, recognizable, but at the same time a little more than that – a little more expressive, more photogenic, if you will. Also, there had to be some elevated point – a bridge, a stump, a staircase – from where to capture them. Weather and light were also important factors: grey sky and soft light were easier of course, but you cannot really factor this in all the time because when you plan a trip involving self-funded air travel, hotels, food, film and all that, you cannot just stay there forever waiting for the right weather. At some point, I also realised that photographing only in soft light or gloomy weather was probably something of a cliché already, so that’s why there is a lot of very sunny pictures in the project as well. I like them even more now because they are sort of hyperreal in a way, very sharp, eliminating even more any “opinion” or “emotion” inherent in gloomy weather, leaving pure documentation in the picture. 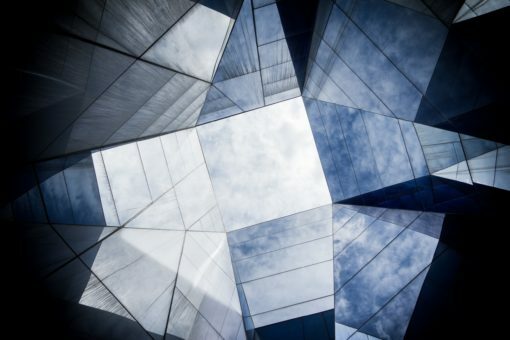 MW: Do you have preconceived ideas about which photographs you would like to make, and how do these reflect the result from each visit to make photographs in a new city or location? MW: Do you consciously take few photographs that have made their way into the final edit, or is the final edit a much more involved process which shows a small number of the images taken? MS: In the early stages, I took many pictures. Cheaper film was part of the reason I did. But towards the end, I took fewer and fewer of them: my quest became more and more focused on some very specific things. That is, I almost always already knew what I wanted to capture beforehand. MW: I know that you also work with magazines. 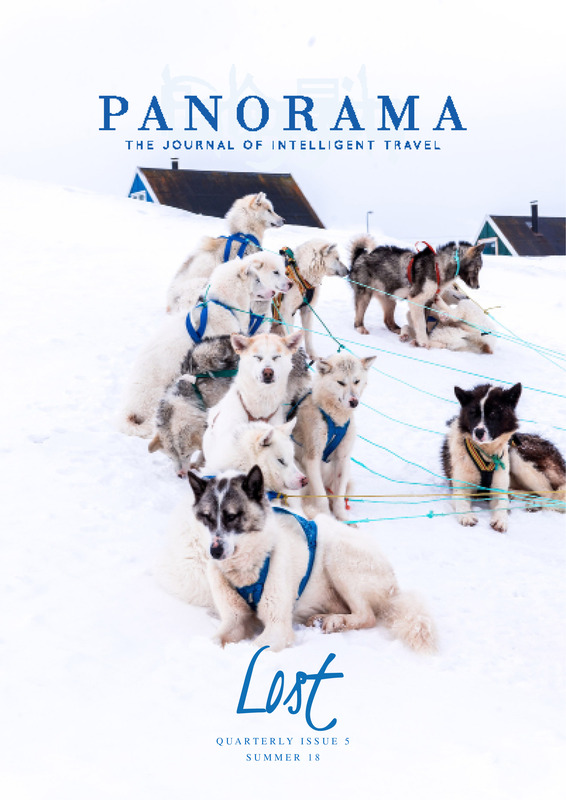 How important would you say the magazine work has been in supporting this project and helping to guide some of the photographs that have been made, and ultimately the photographs that have been included in the series? MS: It rather helped me find myself in places I would never have been able to visit on my own, like Ulaanbaatar in Mongolia. I included this location in my project although Mongolia has never been formally part of the Soviet Union. Still it was its de facto dependency, and its man-made landscape looks exactly like similar locations within ex-Soviet republics, like Kazakhstan, for example. MW: Have you also had other collaborations which have been important in this work? MS: Many people helped me in various locations I visited. 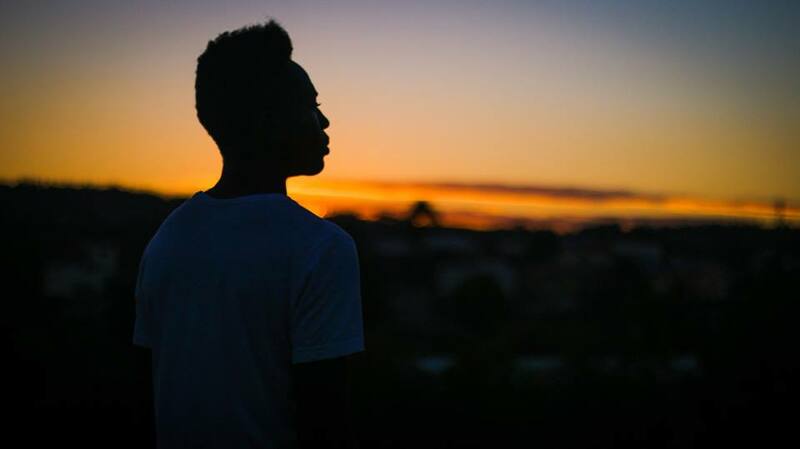 They walked with me or drove me to places they knew I needed, housed me in their homes, etc. I am very grateful for that. My wife, Veronika Tsimfer – a graphic designer – helped me a lot with editing and designing the book. Curators Kate Bush (now at Tate Britain) and Anna Petrova (formerly of Moscow Museum of Architecture) helped a lot in tracing the aesthetics of my images to the Soviet mass-produced postcards and to the New Topographics at the same time. 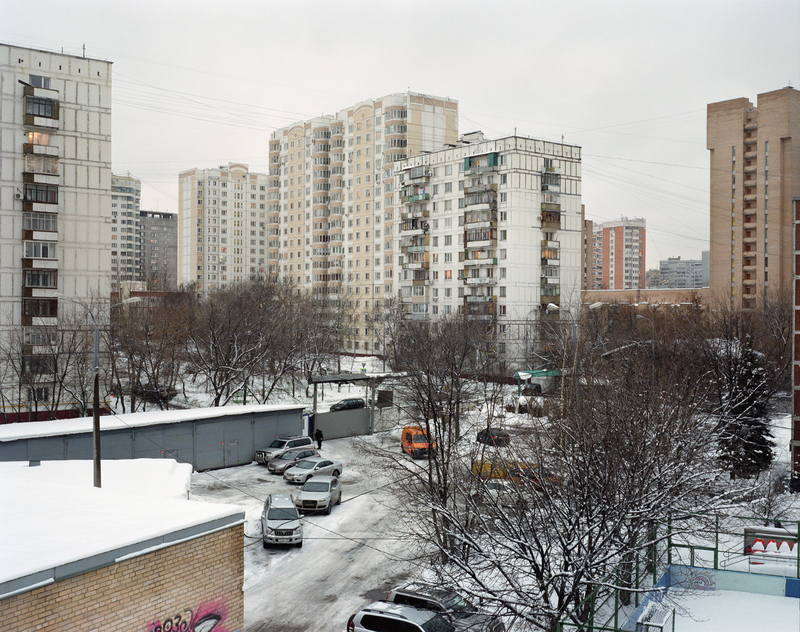 MW: Many will look at this work as a critique of the failed Soviet project and the changes that have come since the disbanding of the Soviet Union. Yet another view could be that your photographs are simply a more honest reality of the everyday encounter with the built environment. How would you respond to this? MS: I focused rather on the latter part. My project is a critique of representation, rather than a critique of the Soviet project or of the new post-Soviet reality that emerged in its place. What I mean is, I would even dare calling it a decolonizing project but in the sense of decolonizing my own thinking and perception of the built environment I live in. Before the project, I was “under the influence” of two very powerful narratives: the first one – a mixture of a deliberate Soviet “erasure” of the everyday (Soviet “socialist realist” photography was mainly staged, constructed, and avoided the “reality” of life; built environment was simply inexistent as a subject matter) and of a top-down, “ethnographic” gaze characteristic of Russian intelligentsia mixed with a strong feeling of alienation and even disdain towards the “periphery,” that is, everything outside downtown Moscow. 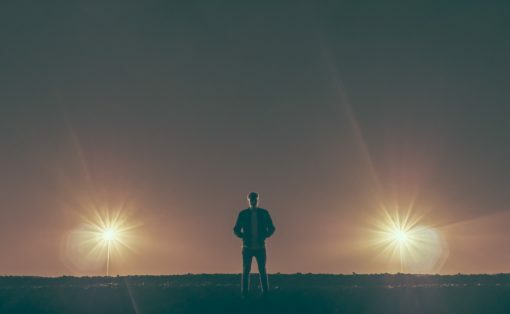 The second narrative was the even more “exoticising,” Western-produced visuals with all their infinite Kremlins, golden domes, marching soldiers, gloomy winters, head-scarved babushkas, and faceless concrete blocks of flats. In my project, I consciously wanted to challenge both and to devise a visual language that would be more detached, less opinionated, more empathetic towards its subject matter, highlighting the fact that things considered “ugly,” “shabby” may not be so if looked at with interest and attention. MW: The pastel shades that leap from the surface of your photographs are very familiar to me and speak to colours of many Soviet buildings but also many interiors. Can you speak about the use of colour and the importance of colour in your work and if these colours for you also represent a nostalgic view of the sites photographed? MS: Colour is indeed very important in this project, because the colour palette we live in here is so characteristic that I cannot help including it as one of the sense-making motives, if you will. Interestingly, Kate Bush, who authored one of the essays for the book, noticed something I did not – the omnipresent mint-green colour that covers many post-Soviet surfaces and hence represents the current or recent aesthetics of the post-Soviet state in a way. Randomly chosen and applied colours are also something that uncontrollably makes the seemingly identical Soviet blocks of flats or other structures varied. 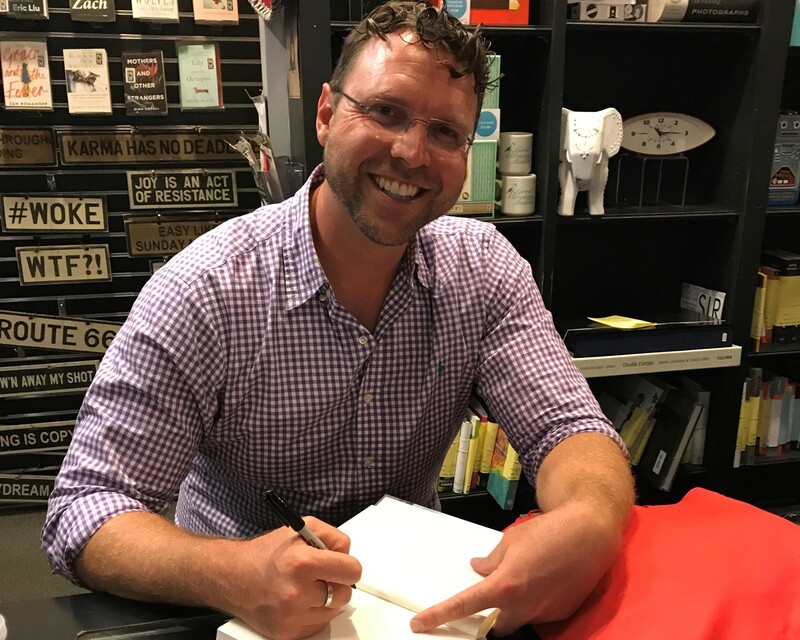 MW: Now that your book has been released will you continue to work on the same project or do you have another project that you have started to work on? Will we see a similar project based in another region from you in the future? MS: In fact, I would love to continue. 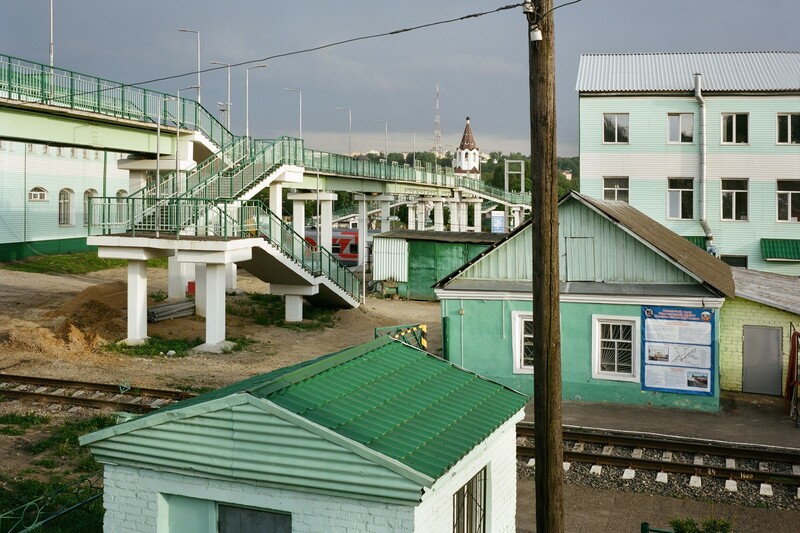 Post-Soviet built environment is something I am now very personally attached to. Maybe I will focus on specific regions. But my next project – a collaboration with my friend, photographer Sergey Novikov – will actually be published very soon as a book, by end of this year. 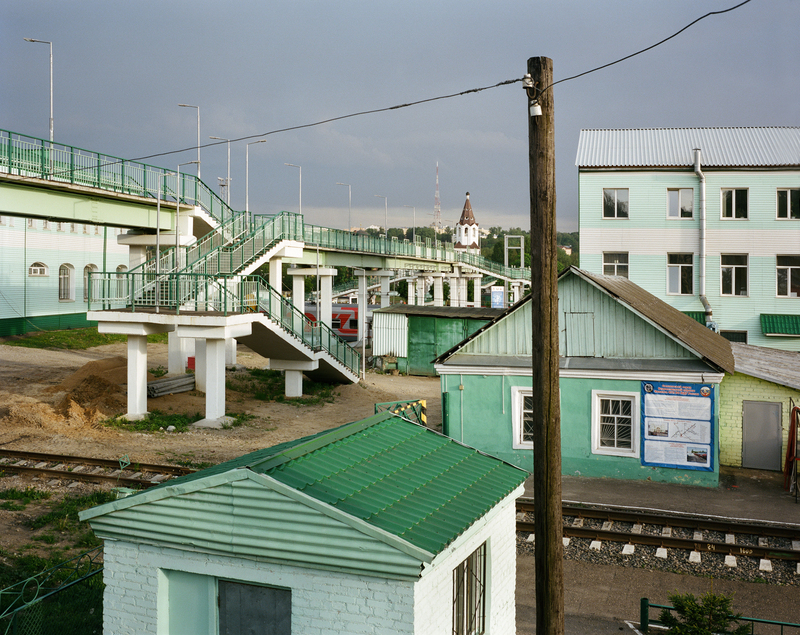 It’s called Infrastructures and also looks at the post-Soviet space in a very de-exoticising, demystifying way. Max Sher is a fine art photographer based in Moscow, Russia. 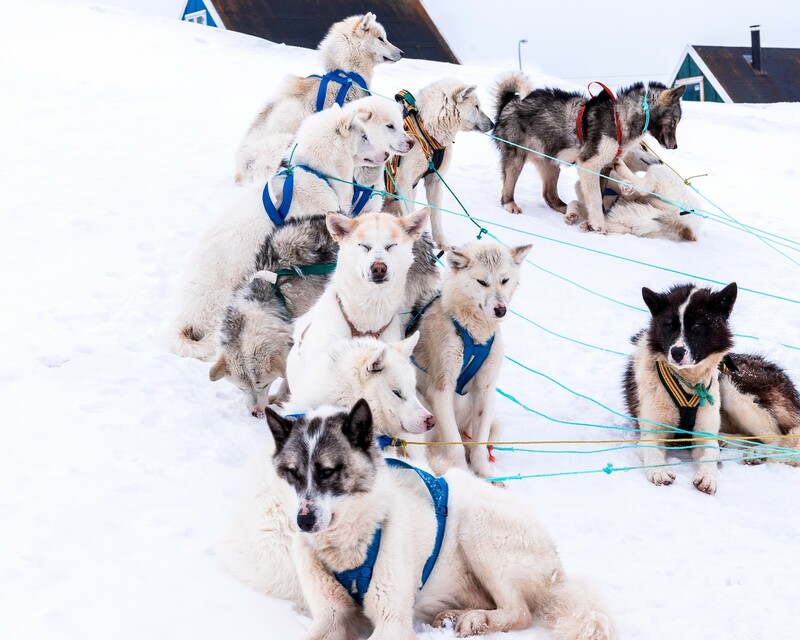 Sher’s work has been exhibited in Russia and abroad and has been published in many leading publications including Monocle, Esquire (Russia), Le Monde, The Guardian, The New York Times Magazine and Bloomberg Businessweek. His book can be purchased at www.maxsher.com.